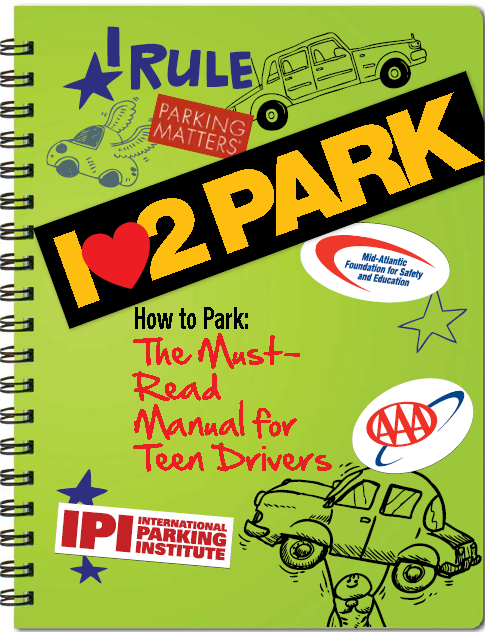 Thanks to the International Parking Institute for letting me contribute tips on how to prevent a vehicle-into-building crash for its just-released parking education manual for teen drivers. You'll find 'Avoiding a Pain in the Glass' on page 5 of the PDF manual, which is available for free download at parking.org. 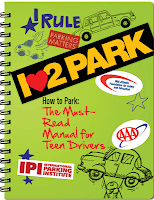 IPI teamed with AAA Mid-Atlantic and the Mid-Atlantic Safety and Education Foundation, affiliated with AAA, to publish the booklet that educates teen drivers about how to park. IPI launched the collaboration because 70 percent of all vehicular crashes involve parking incidents. The How to Park manual is "designed to boost parking maneuvering skills along with insights to encourage greater respect for parking enforcement, and it concludes with a suggestion that high schoolers consider careers in parking! A publicity campaign targeted at teen media and driver education instructors is planned," said IPI. Wow! This is absolutely great! I think this parking manual helps so much to ensure safety. Thanks for sharing!